Please check the details with the front desk if you need. 9. In order to create a quiet environment for the visitors, please refrain from running or making loud noises inside the museum. 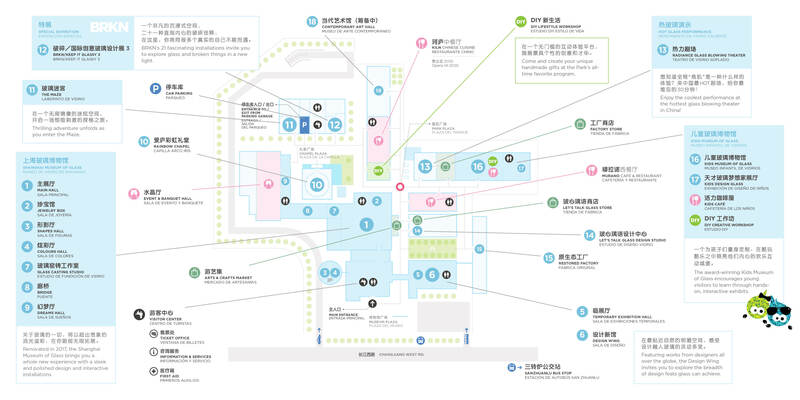 Instruction: Take Metro Line 1 to Tonghe Xincun Station, and take bus 726 or 95 to San Zhuanlu. Or Take Metro Line 3 to South Changjiang Road Station and take bus 552 or 88(Baoshan) to San Zhuanlu. You can also take bus 232, 728 or 159 to San Zhuanlu. 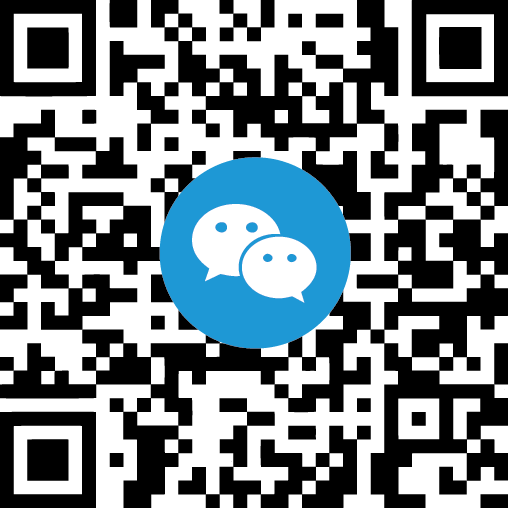 Instructions: Drive on North–South Elevated Road (South to North), exit at Gongjiang Road, turn right at West Changjiang Road, and drive past South Jiangyang Road. Or drive on Yixian Elevated Road (South to North), exit at Changjiang Road, drive on West Changjiang Road and past South Changjiang Road. The park is on the right side.